Dr. Sandler’s areas of interest include specialty contact lenses and Laser Vision Correction. Dr.Sandler has been a clinical investigator and performed research for several contact lens companies. Included in his research, is a study for Paragon CRT high oxygen material to improve the health and safety for corneal reshaping. His passion and dedication for his profession as well as his sincere attitude and caring nature enables him to provide his patients with complete and comprehensive care. 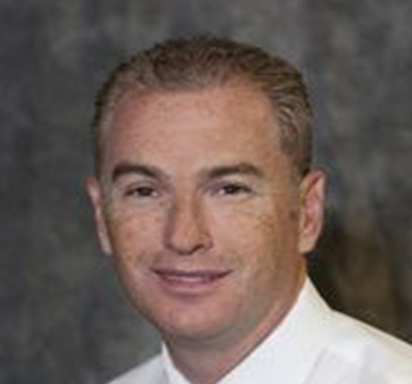 Dr.Sandler is married with two children and loves spending time with his family and enjoys playing soccer.